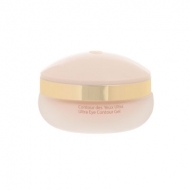 R Merveilleuse - Contour des Yeux Ultra is a Stendhal non-greasy gel specially developed for the delicate eye contour. 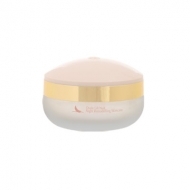 This mild formula reduces the appearance of wrinkles and expression lines. It decongests, protects and moisturizes the eye area. It targets wrinkles, lines and signs of fatigue in the eye contour. Eyes are soft, firmer and clean.